The All-Michigan Athlete list comprises all of the gold medal winners from each indivdual event during the Winter and Summer Games. 1. Purchase a commemorative All-Michigan Athlete certificate with an Oxford linen texture certificate holder for $10 (to cover certificate expenses, postage, etc.). Click here to get your certificate now! 2. Share this page (using the share button above) on your Facebook page to show the world your accomplishment. 3. Download this press release to send to your local media outlets after filling in all your information. Click here to download release. To view the 2017 Winter Games All Michigan Athletes, click here. 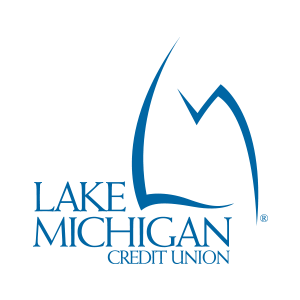 To view the 2016 Summer Games All-Michigan Athletes, click here. To view the 2016 Winter Games All-Michigan Athletes, click here. 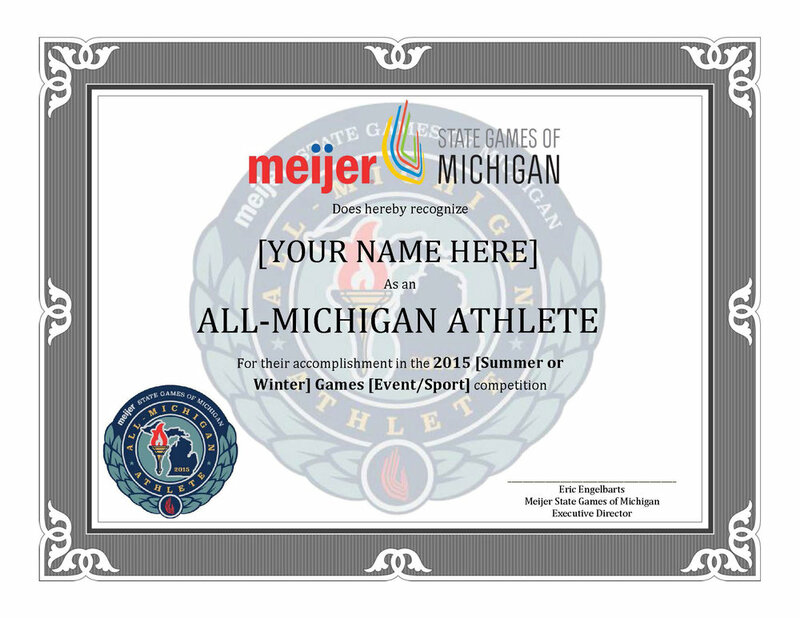 To view the 2015 Summer Games All-Michigan Athletes, click here. To view the 2015 Winter Games All-Michigan Athletes, click here. *If there are any errors on either list please email, stategames@westmisports.com.